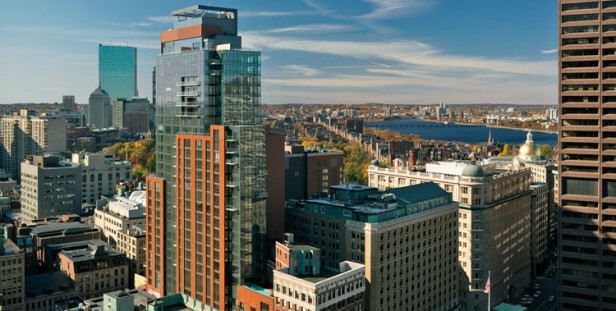 Midtown surrounds parts of to the Boston Common (the first Public Park in America) and is home to many luxurious high-rise condos and apartment buildings providing panoramic city views. A few local examples of luxury high-rise condos are Millennium Place, Millennium Tower, and The Ritz-Carlton. For a more affordable condo buildings in this area, check out Tremont on the Commons. Local Boston theaters are located nearby, including Huntington Theatre, Orpheum Theatre, and the Charles Playhouse. Midtown offers several fine restaurants, trendy night spots and clubs. 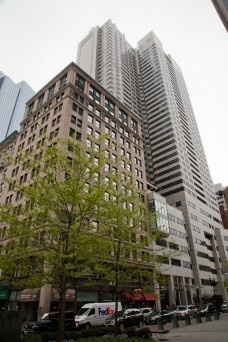 Residents have easy access to Boston’s 160,000 square foot Equinox in the Ritz Towers. 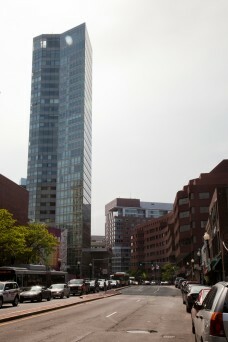 Parts of Emerson College, Suffolk University, New England School of Law and Tufts Medical are located in this neighborhood. Residents can enjoy the Frog Pond outdoor ice skating rink, Swan Boats and many more activities throughout the seasons, available at the Boston Common and the Public Garden. Condos in this area make up the vast majority of the residential inventory, and you can see below that the amount of luxury condo buildings is clearly reflected in the average sold price of $1.5m+. Based on walkscore.com Midtown is a walker’s paradise with a score of 99 out of 100. There are so many opportunities around the corner. Midtown has a lively shopping area as well as an assemblage of restaurants. For a few examples, you have Blank Label which is a custom suit shop, EB Horn Company which is a jewelry store, and if you’re in the mood for a film you can go to AMC Lowes Boston common. For fine dining in this neighborhood of Boston you have, Yvonne’s a “Refined yet playful supper club in a handsome hideaway” and Marliave which has French cuisine and inventive cocktails. *All details are informational and subject to change. If you have questions regarding real estate email Jordan.Bray@c21.com or call to speak to an agent today – 617-262-2600! Would you like to receive instant email updates of new listings in Midtown, as they come on the market?